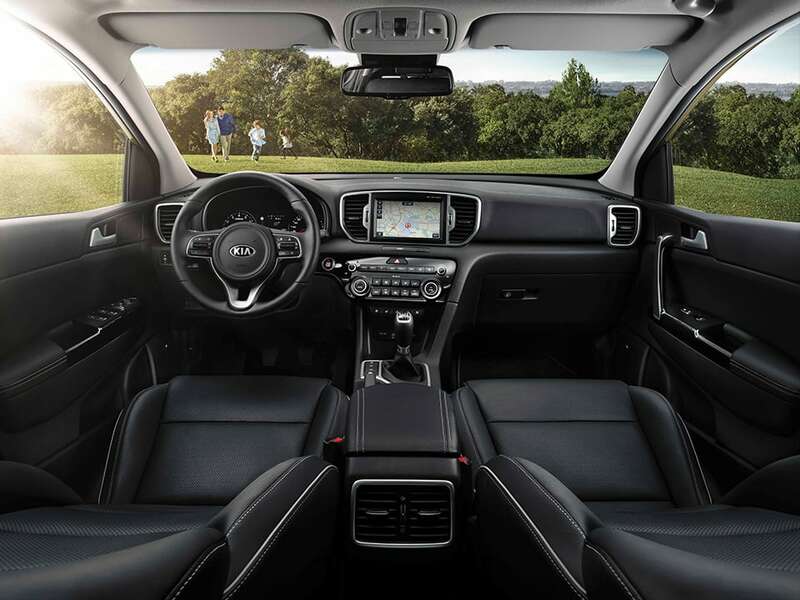 The fourth generation of the compact SUV features a bold, progressive design, with the vehicle’s designers creating a sense of power and agility from every angle. It creates visual harmony from the tension between the sharp, defined feature lines and smooth surfacing. 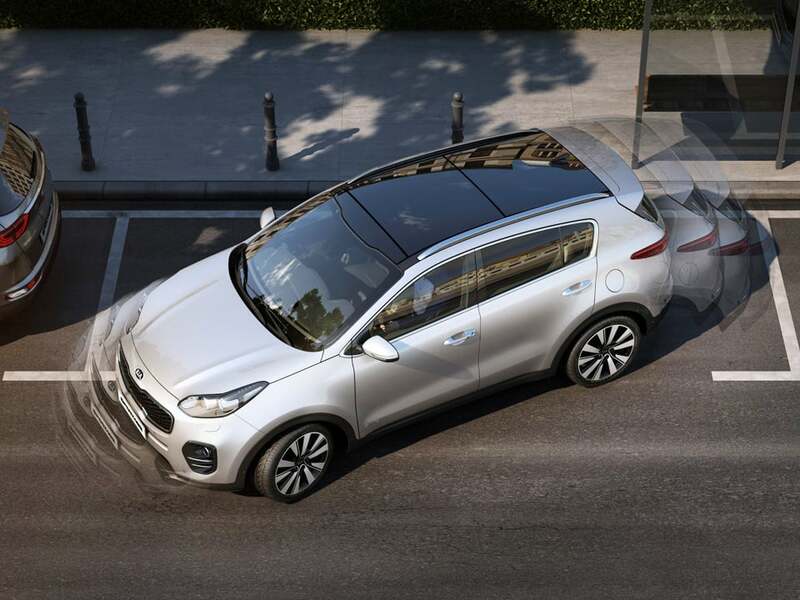 The Sportage features not only ground breaking design on the outside, as the inside features a modern layout and greater passenger comfort with more space and less noise. 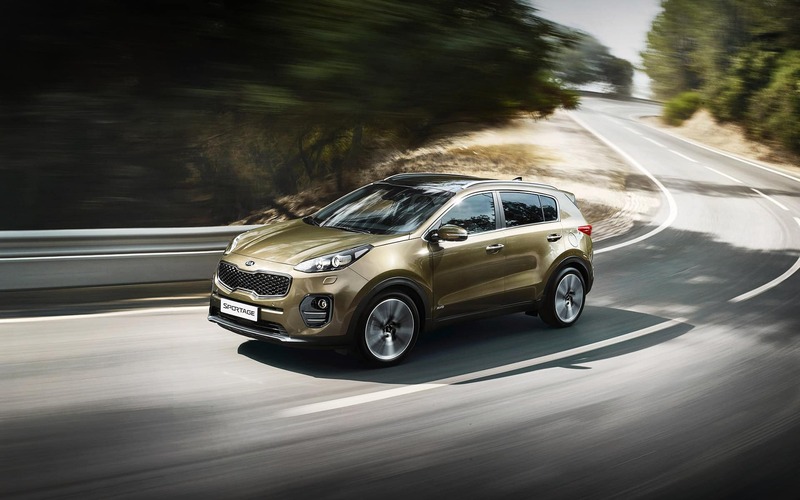 This is the safest Sportage yet, with a stronger body and new active safety technology. It also features a smoother, more refined ride with greater handling agility. 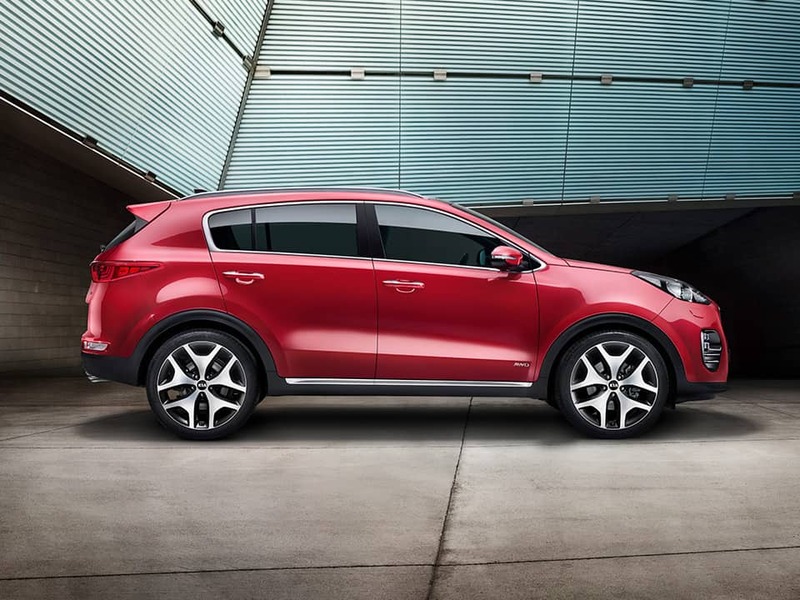 From bonnet to boot, the Kia Sportage boasts SUV-like traits. Like the highly positioned headlamps and the low, wide grille that give the front an imposing appearance and stable stance. Sweeping lines and sharp features create a dynamic profile. At the rear, clearly defined lines and smooth bodywork meet striking lights – it's a look you won't forget. Surprises abound on the inside of the Kia Sportage. Soft-touch materials, high-end finishes and attention to detail let you feel and see the difference. Even the new ergonomic cockpit is fully orientated to the driver ­– with everything perfectly placed for you to use or view with ease. So you can devote your full attention to the road. Eyes on the back of your car? That accurately sums up reversing in the Kia Sportage. 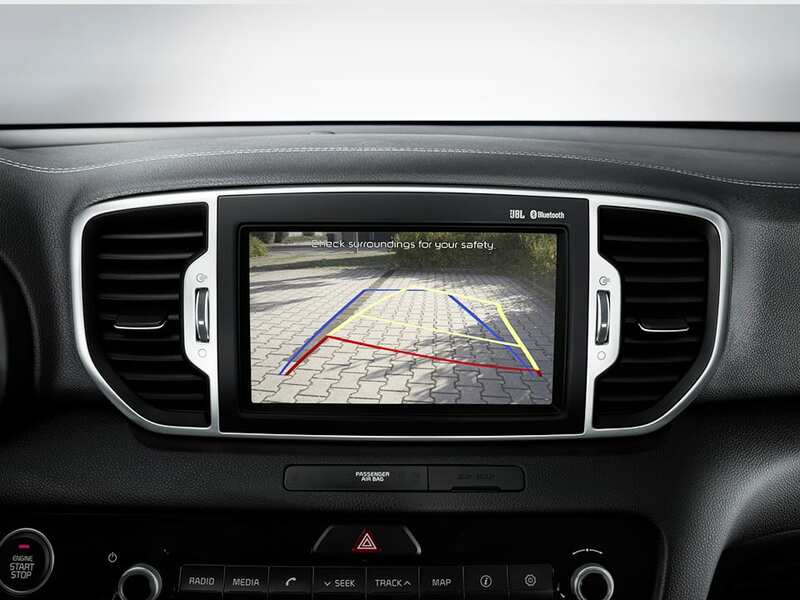 The rear view camera gives you the full picture by displaying dynamic guidelines on the navigation system screen, helpfully guiding you into place. Experience effortless parking thanks to the parking assist sensors and the rear view camera with dynamic guidelines - it makes parking a breeze! Sit back and enjoy the seats. 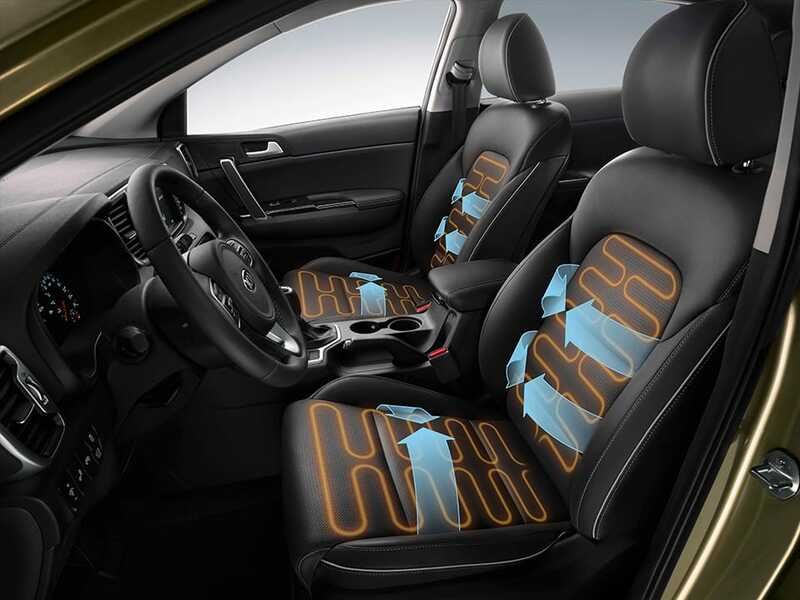 The Platinum and GT Line enjoy heated seats in the front for added warmth in winter. The driver seat provides lumbar support for added comfort. Power seating in front makes adjusting to perfect position a breeze. Did we mention the rear seats recline? 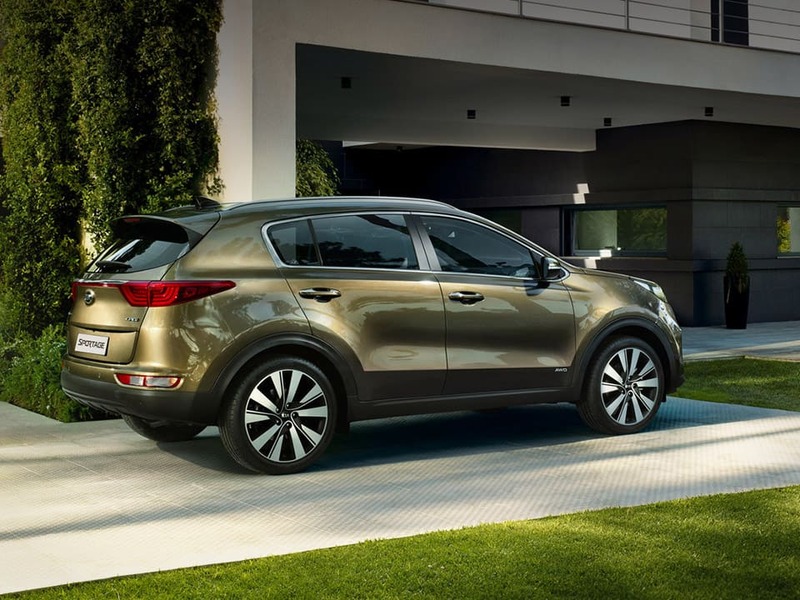 Anything but cramped inside, the Kia Sportage offers you and all passengers an especially comfortable ride. With its uniquely configured cabin, spacious dimensions, reclining rear seats and more, you'll find the interior surprisingly roomy and flexible. For an enjoyable journey – even when hauling around a crowd. 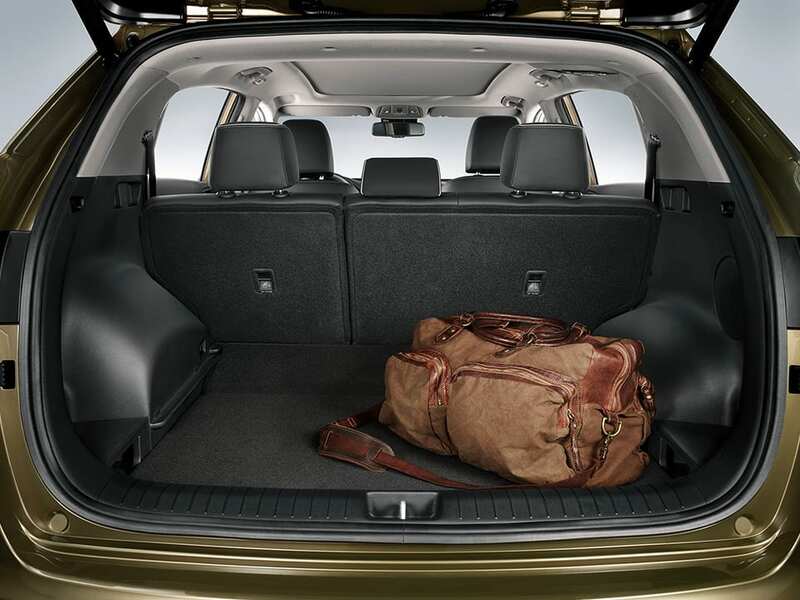 Whatever gear your latest adventure requires, you've ample space to pack it in the Kia Sportage. In standard position, the generous boot accommodates a 491-litre load – and up to 1,480 litres with the rear seats folded down. By lowering the trunk floor you gain an additional 37 litres of storage for your shopping, sporting equipment and more. 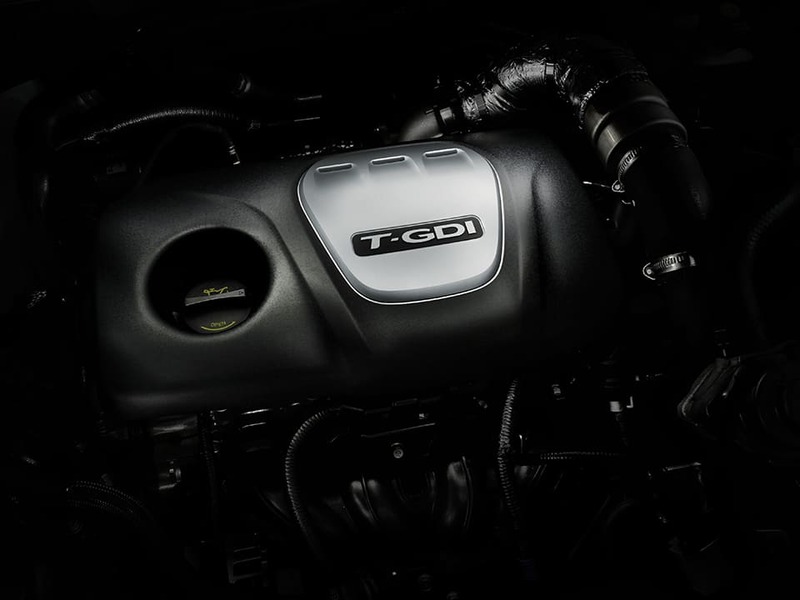 Designed to deliver both performance and practicality, the Kia Sportage features smart engines that are nothing short of impressive. You'll enjoy a ride that's agile, smooth and fuel-efficient.